Happy holidays!! 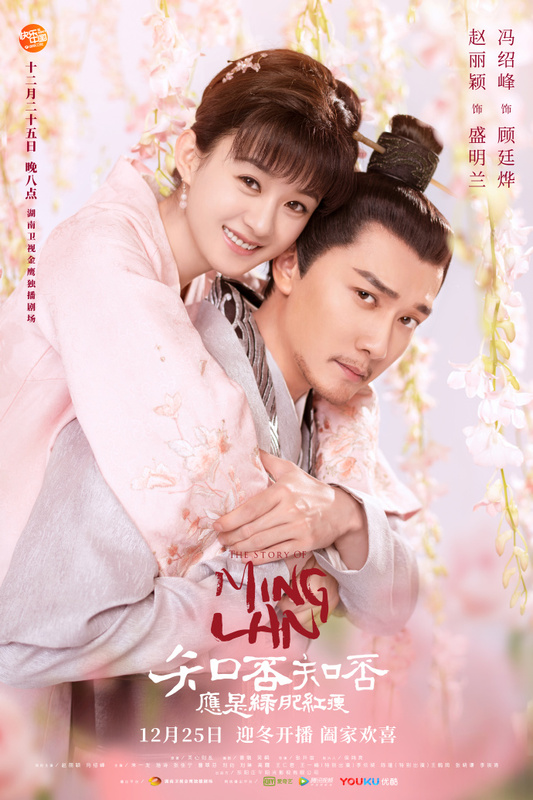 2 Episodes of Story of Minglan was released yesterday on Christmas day. Anyone has seen it yet? How is it so far? 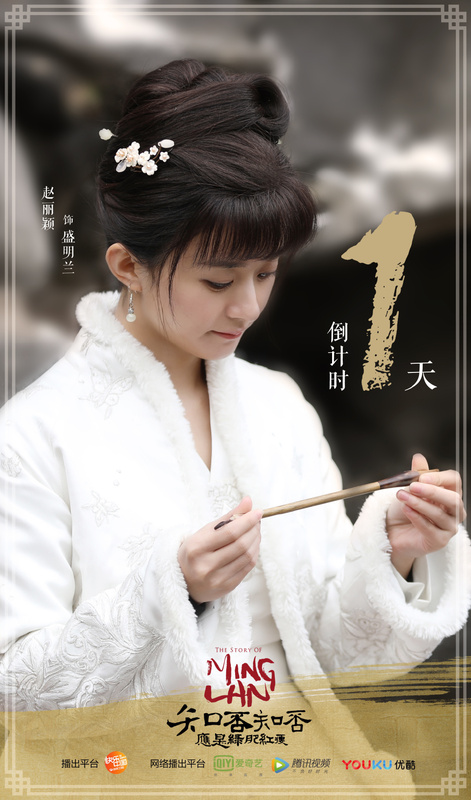 Zhao Liying as Sheng Minglan: the 6th and youngest daughter of the Sheng family. 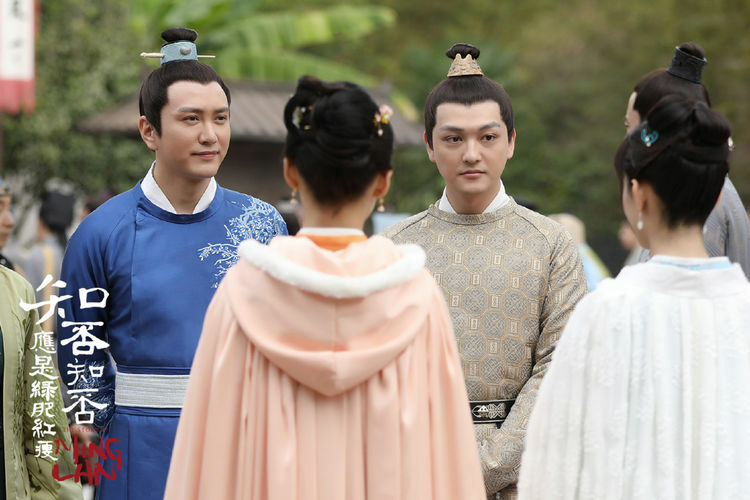 Feng Shaofeng as Gu Tingye: The second son of the Marquis of Ningyuan. 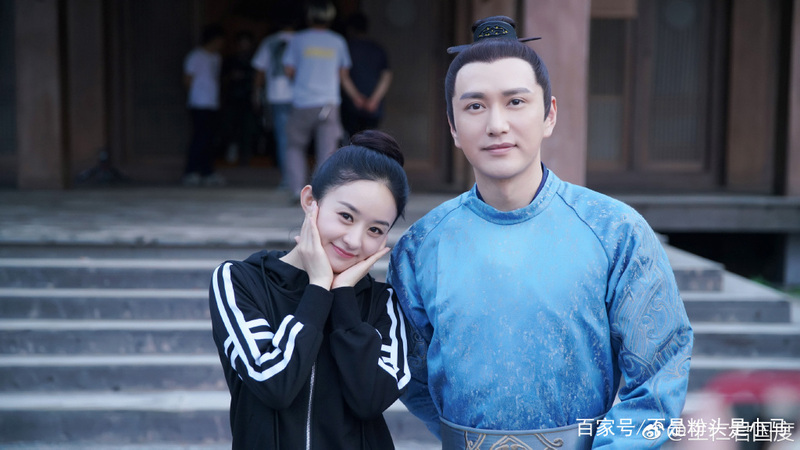 Zhu Yilong as Qi Heng: The second son of the Duke of Qi and Minglan’s childhood friend. 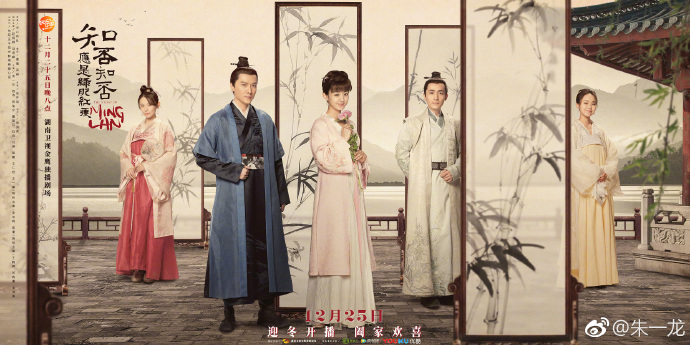 Shi Shi as Sheng Molan: The fourth daughter of the Sheng family. Just completed 2nd episode. The props and costume design look really authentic. The plot so far is a little dull though. (But it’s just the 2nd episode.) If I didn’t know what the synopsis of this drama was, I wouldn’t continue. I am really looking forward to this one. So far it is getting good reviews so I hope I like it. Me too. Especially with such a good team behind it. Hahah. Waiting for more eps to be released before I start watching.